Welcome to Maison Bianca B&B! The Maison Bianca is a cosy home for travellers & tourists that enjoy staying in Bed& Breakfast accommodation that is welcoming and with a family atmosphere. 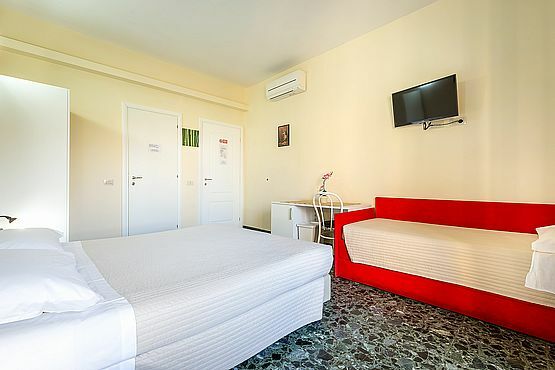 Located close to Main Train Station Santa Marina Novella and the Fortezza da Basso exhibition centre, the Maison Bianca offers 6 simple, clean and comfortable rooms equipped with the latest comfort. 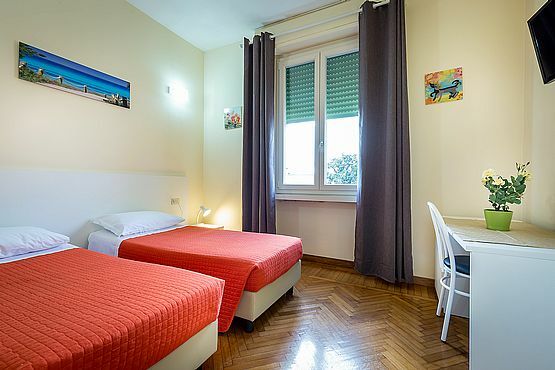 The Maison Bianca is a delightful bed and breakfast offering low cost accommodation to travellers to Florence – whether on business to the Exhibition Centre, or pleasure – that proves to be great value for money. The Maison Bianca is an ideal starting point for guests wishing to stay in a residential area of the city, just minutes away from the monumental and Renaissance landmarks of the historic center of Florence. Maison Bianca... Your Home in Florence! The room was very clean and Georgi was very sweet. It was very quiet, even though it was near the train station in Florence. It was easy to walk from the Maison to the center of the historic district.